First 10 Smart DNS account can be purchased with massive 70% OFF (*). Go to Premium SmartDNS tab on our site and use the code: DNS70OFF. As soon as those accounts are sold out we will let you know. But don’t worry. If you were not quick enough try this. UPDATE: Accounts with 70% OFF are all gone now, but you can still enjoy one of 50 accounts with 50% off, just read below. 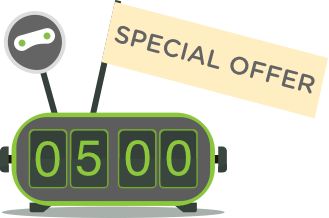 After those 10 accounts are gone you can still go for 1 of 50 accounts with again big discount of 50% OFF (*). Go to Premium SmartDNS tab on our site and use the code: DNS50OFF. And again, if you just thought you are truly unlucky, don’t worry. You can still save some cash by going for one of 100 Premium Smart DNS accounts that come with nice 30% OFF (*). 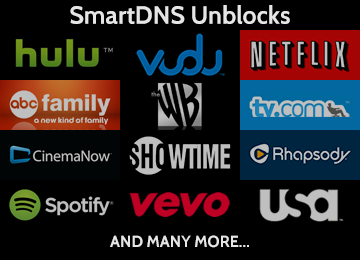 Go to Premium SmartDNS tab on our site and use the code: DNS30OFF. (*) – discount is valid for “Pay monthly” accounts only. Discount will be recurring for first 3 months of the service (unless it is cancelled or terminated by user).